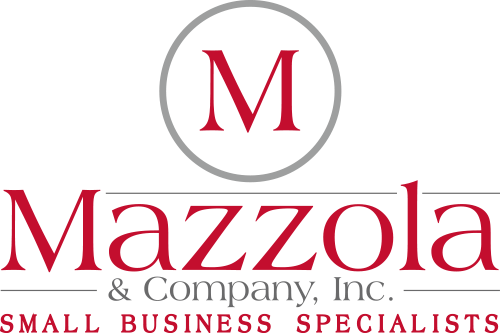 Mazzola & Company is a full service accounting firm serving the greater Philadelphia area. We are proud of our commitment to providing quality QuickBooks, accounting and tax services to small businesses, partnerships, non-profit organizations and individuals. Our offices are located in the renowned Philadelphia neighborhood of Fishtown. Our clients are local real estate developers, law offices, professional service businesses, restaurants, and retail shopkeepers. Mazzola & Company is Responsive, Affordable and Committed. Feel free to contact us with any questions.